Miami, FL – Today, the Florida Department of Health in Miami-Dade County (DOH-Miami-Dade) received confirmation of a sixth raccoon that tested positive for rabies in the same Kendall area. This raccoon was found dead and with no known human exposure. This is the sixth confirmed rabid animal and sixth rabid raccoon identified in Miami-Dade for 2018. SW 137th Avenue to the West. An animal with rabies could infect other wild or domestic animals that have not been vaccinated against rabies. 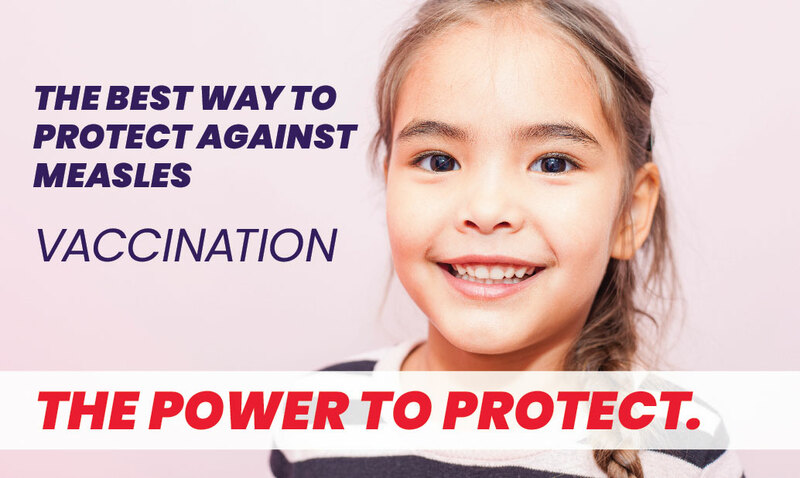 All domestic animals should be vaccinated against rabies and all wildlife contact should be avoided, particularly raccoons, bats, foxes, skunks, otters, bobcats and coyotes. Rabies is a disease of the nervous system and is fatal to warm-blooded animals and humans. The only treatment for human exposure to rabies is rabies-specific immune globulin and rabies immunization. Appropriate treatment started soon after the exposure, will protect an exposed person from the disease. Keep your pets under direct supervision so they do not come in contact with wild animals. If your pet is bitten by a wild animal, seek veterinary assistance for the animal immediately and contact Miami-Dade Animal Services at 3-1-1. Do not leave food sources out for wildlife such as pet food or unsecured garbage. Avoid contact with stray and feral animals. Persons who have been bitten or scratched by wild or domestic animals should seek medical attention and report the injury to the Florida Department of Health in Miami-Dade County at 305-324-2400. 305-324-2400, or Animal Services at 3-1-1.